Yesterday I read a quote in the Australian Financial Review (AFR) that really resonated with me as a business development coach to law firm partners and senior lawyers. The quote in question was by Aris Kekedjian – who is Vice-President & Managing Director, Global Business Development/M&A at GE – and was made in relation to the recent divestment of GE Capital and its assets. Now, just print that quote off and put it next to your phone please. Has the death knell of #BigLaw been rung too early? Despite all rhetoric to the contrary, three reports published within the past week would suggest that the business model of #BigLaw is far from dead. The first, published in the American Lawyer, was Citi Private Bank’s Law Firm Group‘s quarterly report on financial performance in the legal industry. “Looking at the results by firm size, the Am Law 100 firms saw demand and revenue momentum build. For the Am Law 1-50, part of the positive momentum is due to some moderation in 2014 results from the first quarter to the first half. The Am Law 100 firms are also better poised than smaller firms for near-term revenue growth, given that they had comparably larger inventory increases (especially in accounts receivable) at the end of the second quarter. The Second Hundred was the only segment that saw a drop in demand. It also had the lowest increase in inventory (2.3 percent), so the third quarter will likely be particularly challenging for these firms. So, while mid-tier firms appear to see revenue in decline, the top-end of town was actually seeing demand and revenue momentum build. The second report is a snippet from BTI’s Annual Survey of General Counsel and goes under the bye-line: ‘Large Law Edges Out Mid-Sized Firms for New Work, with Higher Rates‘. 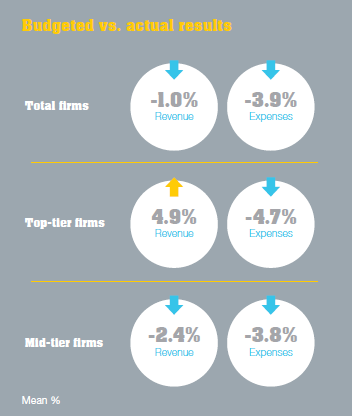 The last report is a little closer to home, Q4 2014 results from CommBank’s Legal Market Pulse conducted by Beaton Research + Consulting. which would certainly seem to indicate that “top-tier” firms are far happier with overall FY2014 results than their “mid-tier” cousins. To my mind what these three reports cumulatively evidence is this:- while #NewLaw may have arrived, and while it may be here to stay, what is increasingly clear is that #BigLaw is not the market segment that needs to be concerned with this development. 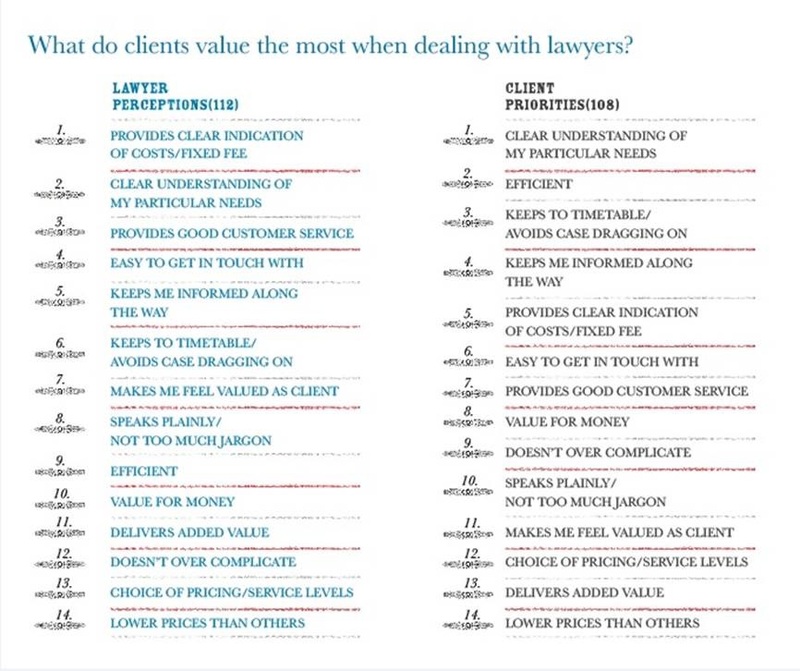 I wonder how many law firms have adopted a Big Ideas Project to help them decide what innovation and business change they need to be adopting and implementing if they’re to be more client-facing? 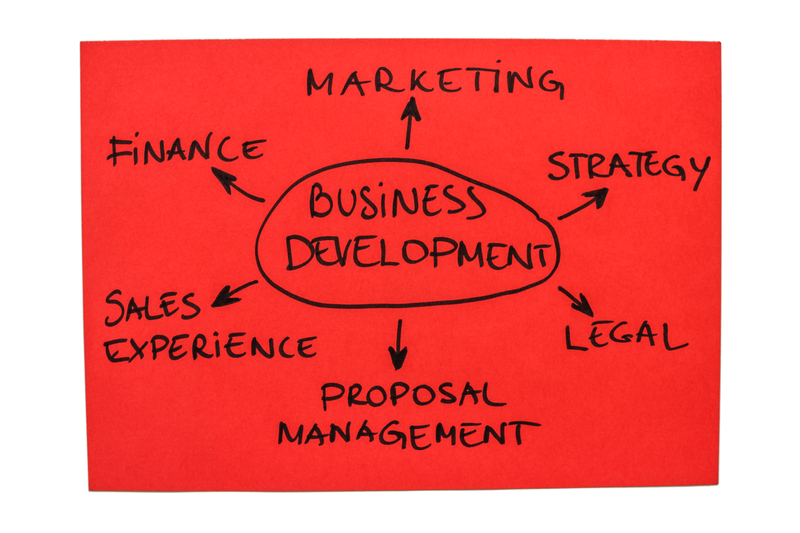 If law firms aren’t adopting something like this internally – why not? only 10% of the people who follow, connect or read what we have to say on Social Media give a damn about our particular brand of message. The rest are just making up the numbers. where 90% of the people who follow, connect or read what we write and say on Social Media really care about our particular brand of message? Who am I writing this for? And does it make any difference to me if nobody reads this? Because you may be seriously jeopardising your sanity and wasting a whole lot of your time if you take this Social Media thing all too seriously.